This excursion has been especially planned to enable you to spend an extremely exciting Sunday ... our way. Superb value for money together with a pleasantly unusual combination of events, will undoubtedly make this Sunday the most exciting day of your holiday. 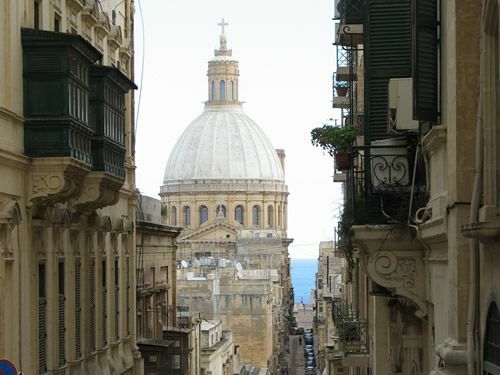 The day starts at approximately 9.30am when you will be collected by our transport and driven to the Valletta Market, where one can spend about an hour amongst the hustle and bustle of buyers and sellers... wheelers and dealers all looking for the best bargains ever.